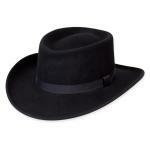 Prior to the 1960's, a hat was an essential piece of any man's wardrobe, whether he be a street hustler or millionaire. 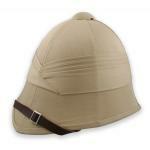 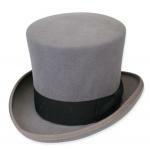 Bring back those days with one of our period-correct hats! 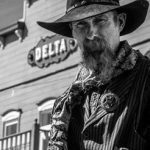 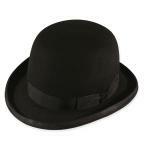 In the nineteenth century, a proper gentlemen wouldn't be seen outside without a hat, and retailers offered a variety of styles to suit every situation. 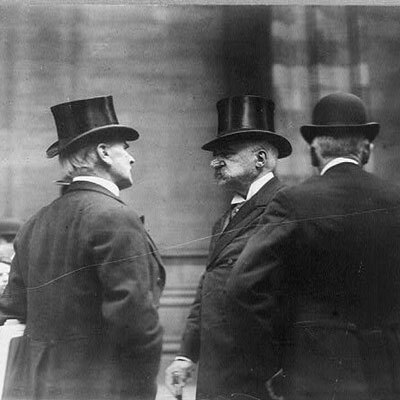 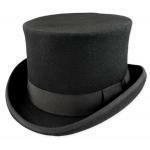 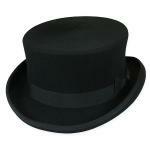 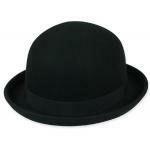 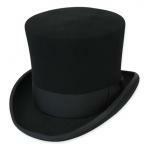 While tall black top hats continued to be required for evening occasions, they were falling out of favor for day wear. 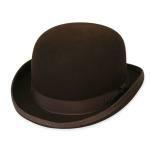 Derbies, Homburgs, and Straw Boaters ruled the day, as did wool caps and wheel hats for sporting and leisure events. 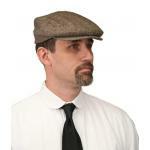 Working classes could be seen wearing a similar style newsboy cap. 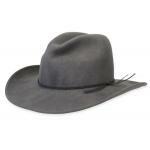 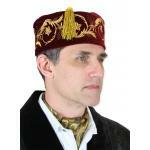 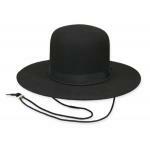 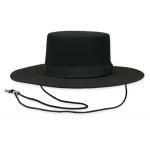 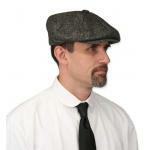 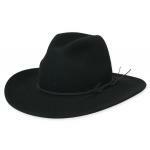 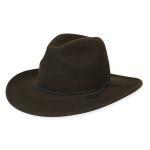 We carry a full line of period correct mens hats. 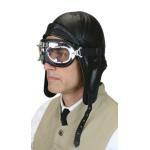 Please browse our line, and contact us if you have any questions!